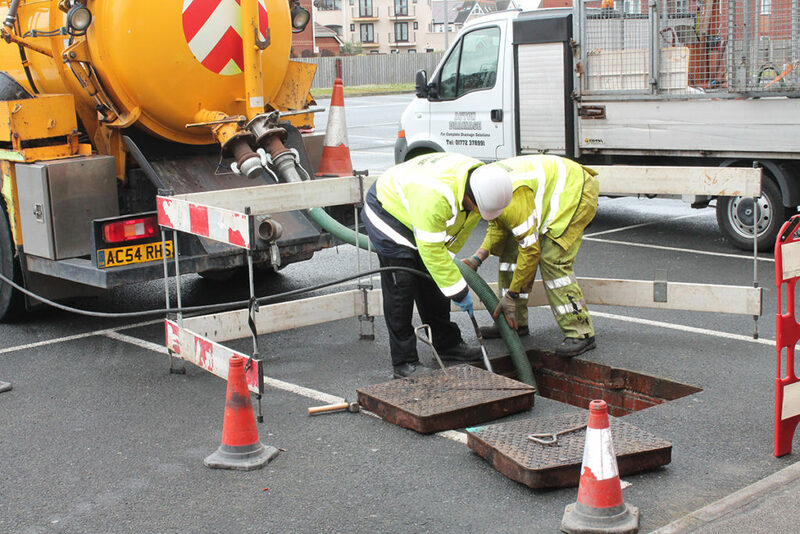 We are the North West’s leading drainage specialists, expertly trained in services ranging from simple unblocks to drainage system installations. Have you got a blocked or smelly drain? This can be very unpleasant and there may be underlying issues, which can cause more damage in the future. 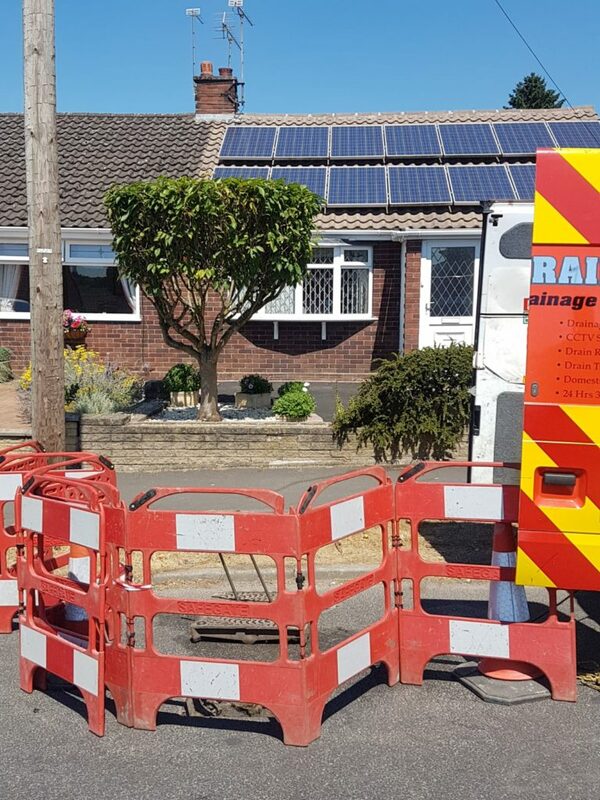 All our vehicles house the latest drainage equipment, including jetting machines and the latest CCTV technology, which allows us to not only remove the immediate blockage but diagnose any further issue’s or damage, providing a full report if necessary. Our engineers are all expertly trained, DBS checked and strive to provide the best service; ensuring your property is left clean and tidy, where you wouldn’t even know we had been. 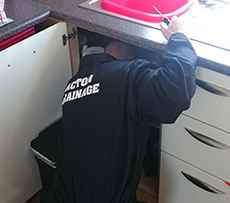 We believe maintenance is key in order to minimise further costs from unpleasant call outs , our engineers can provide advice on how to maintain your system and also carry out planned preventive maintenance throughout the year to assist in keeping your drains clean. Guaranteed Unblock within the 1st hour and free camera inspection - look see to confirm line is clear. Septic tanks can easily be ignored, until that day comes and that foul smell surfaces; we are on hand to help empty and maintain your system to avoid any unpleasant mishaps. It important to understand that all waste has to be removed correctly, you will be pleased to hear that we are registered waste carriers and will ensure your waste is disposed off in accordance to the Environmental Agency Regulations. Our tanker units are well equipped to provide a full clearance to your tank. Once empty, your tank will be examined to ensure in working order and no damage, giving you added peace of mind until our next visit. With our industry knowledge, we will always be on hand to provide advice on system upgrades and current legislation in regards to installations of main drain systems. Removal of waste from your septic tank – Price depends on size and location. 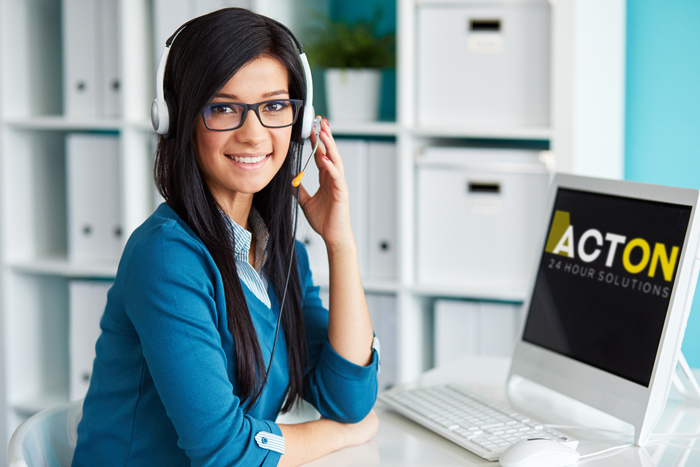 Give us a call today – 01772 679166.